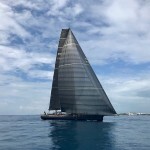 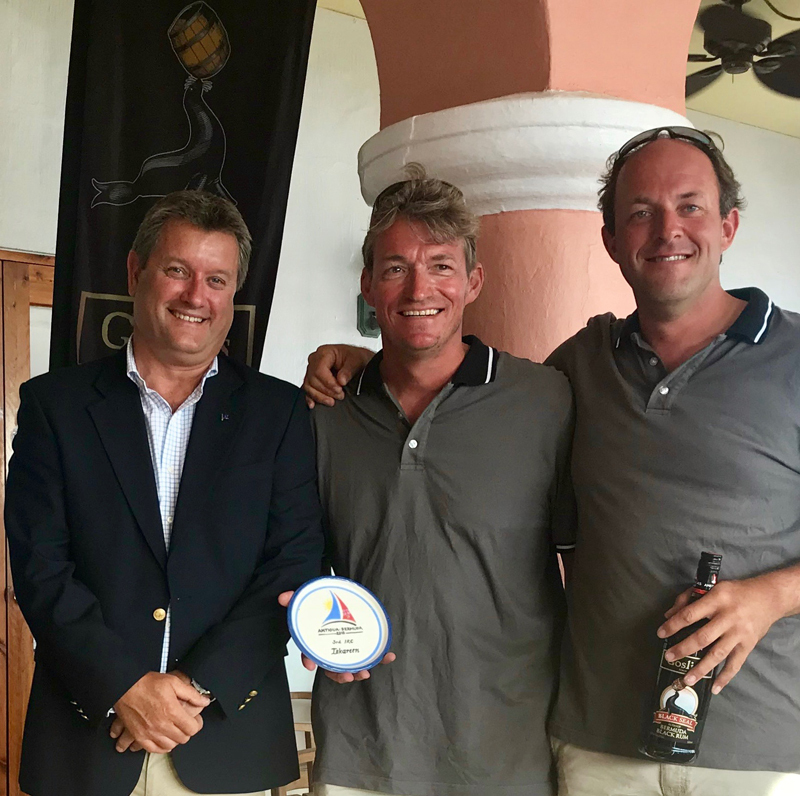 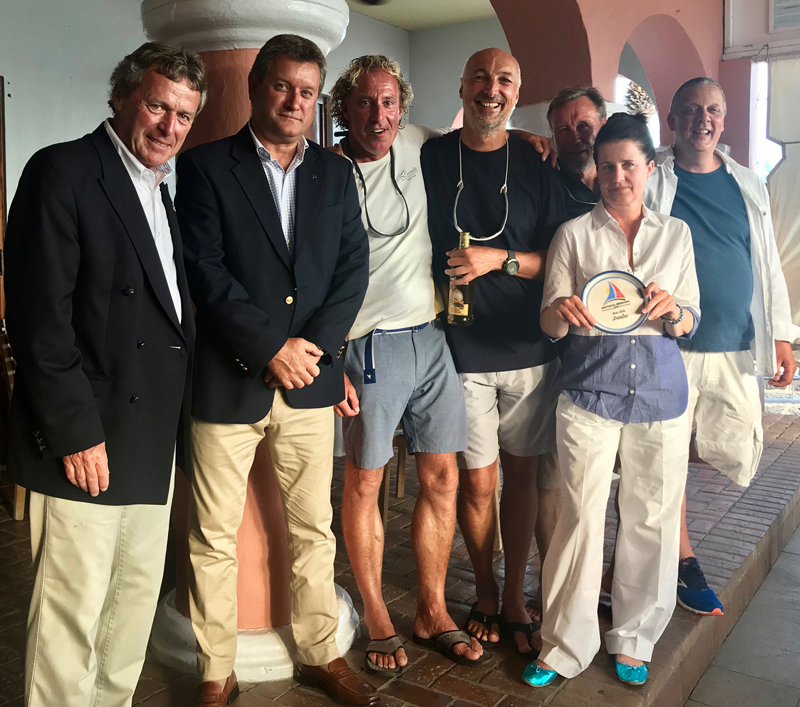 Jens Kellinghusen’s German Ker 56 Varuna VI is the overall winner of 2018 Antigua Bermuda Race. 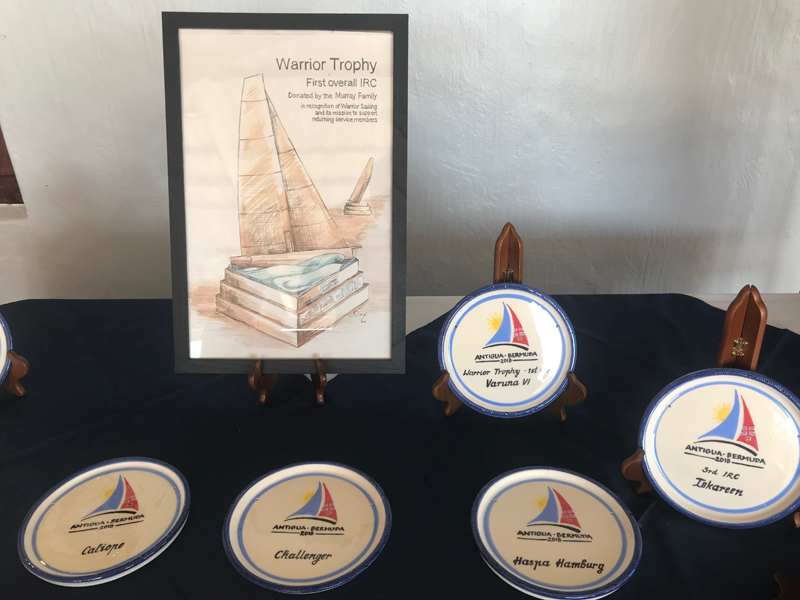 Scoring the best corrected time under IRC, Varuna VI was presented with a sketch of the newly commissioned bronze sculpture, The Warrior Perpetual Trophy. 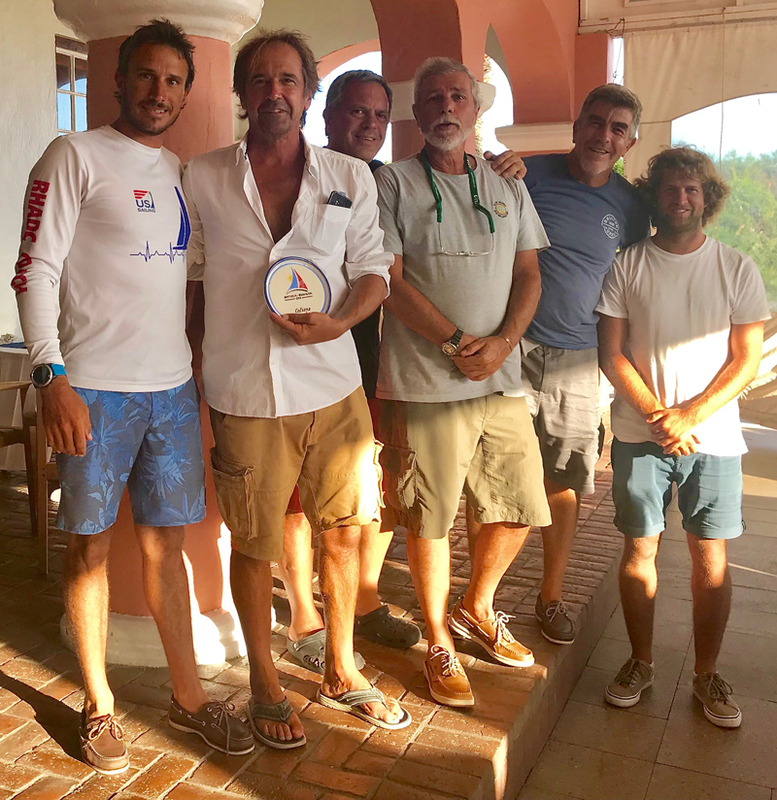 Varuna VI crew included Jens Kellinghusen, Guenter Alajmo, Guillermo Altadill, Jaime Arbones, Roberto Bermudez de Castro, Tim Daase, Jan Hilbert, Peter Knight, Holger Lehning, Filip Pietrzak, Lindsay Stead, Fynn Terveer, and Michel Voss. 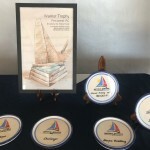 The American turbo-charged Volvo 70 Warrior, sailed by Stephen Murray Jr. took Line Honours, was the winner of the CSA Class and was second in IRC. 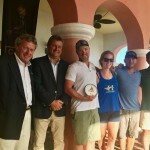 Warrior set a new record for the 935 nautical mile race of 2 days, 18 hours 32 minutes and 48 seconds. 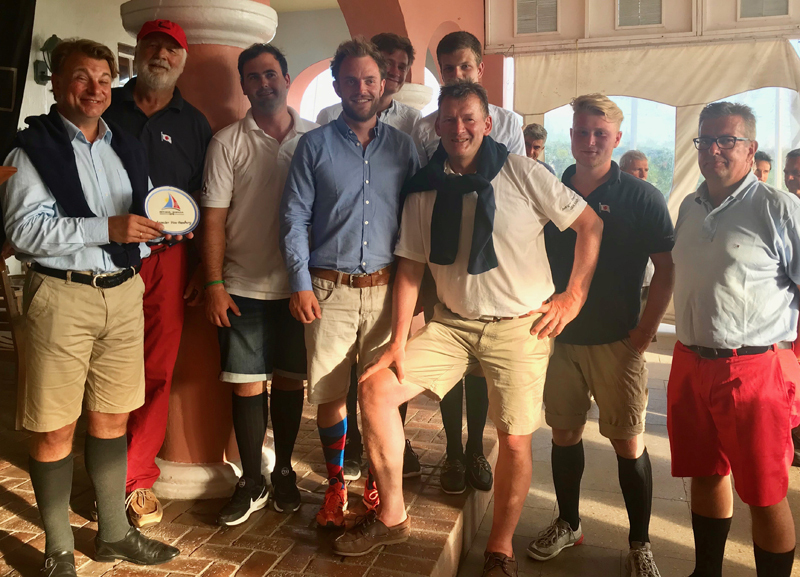 In CSA, Jeremi Jablonski’s American Hanse 43 Avanti was runner-up for the second year in a row, with Michael Orgzey’s German Swan 48 Dantes in third. 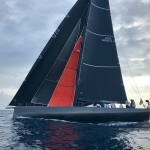 In IRC Arnt Bruhns’ German Class40 Iskareen was third. 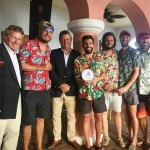 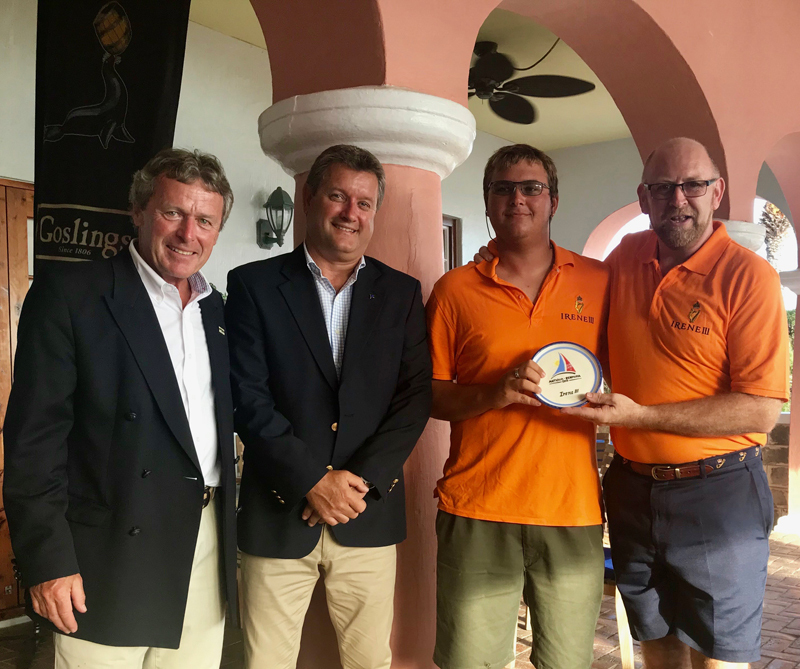 As the sunset in Hamilton Harbour, the 2018 Antigua Bermuda Race came to a conclusion with a Prize Giving held on the terrace of the Royal Bermuda Yacht Club. 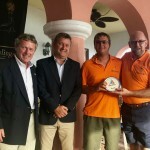 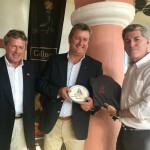 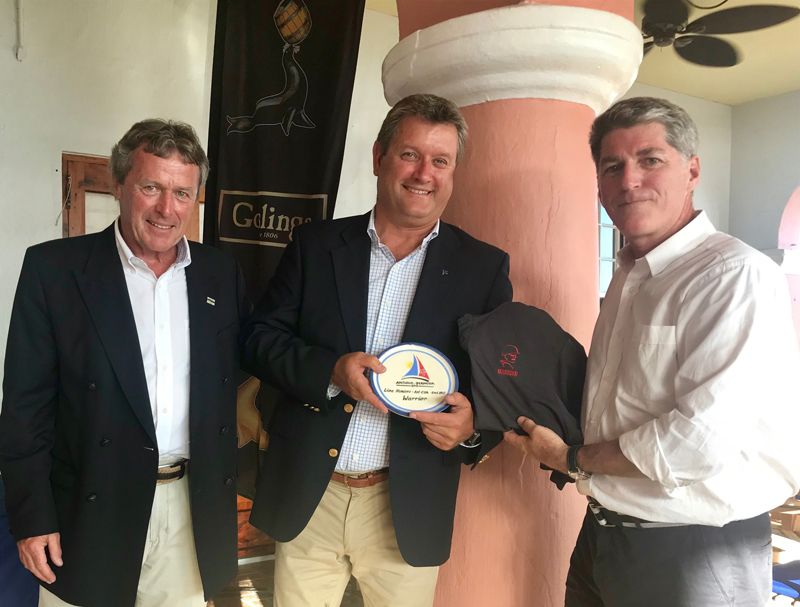 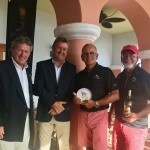 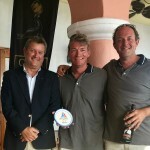 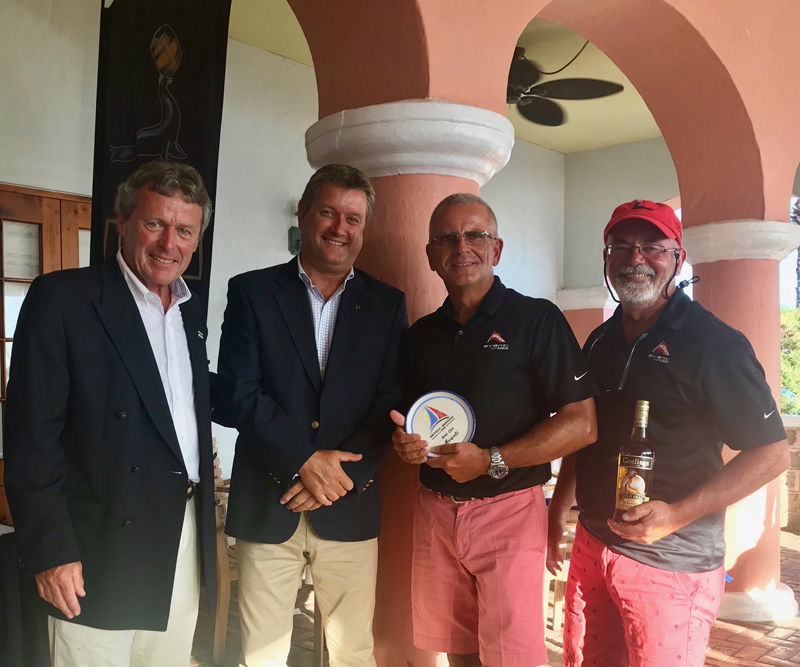 Commodore Jonathan Corless was introduced to competitors and honoured guests by Chair of the Antigua Bermuda Race, Les Crane. 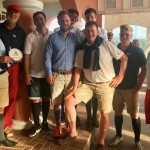 A sumptuous finger buffet was complimented by a cocktail bar provided by Goslings Rum. 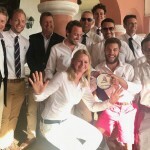 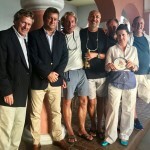 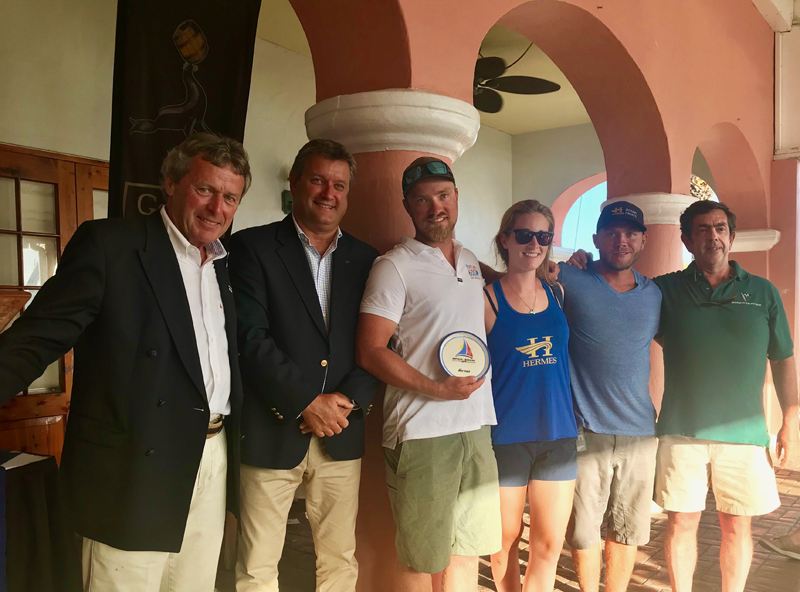 Every team in the Antigua Bermuda Race received personalised commemorative plates commissioned by the Royal Bermuda Yacht Club. 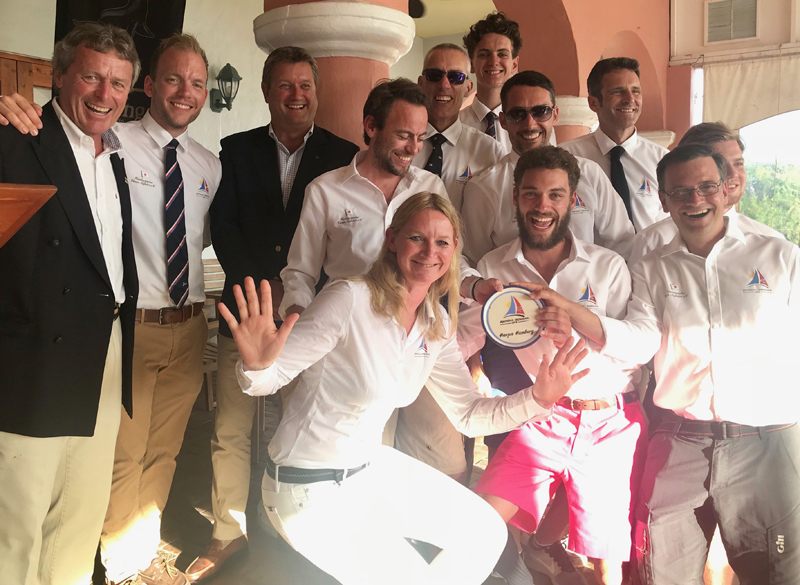 “In dreamlike conditions of 18 to 24 knots of breeze we were able to increase our 24hr run record to 465 nm in the Antigua Bermuda Race!” commented the Overall Winner and Norddeutscher Regatta Verein member Varuna IV’s Jens Kellinghusen. 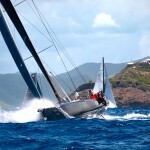 “Moreover, the race record was smashed by two boats. 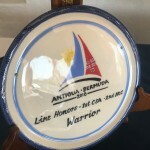 It was Warrior who set a new bench mark breaking their previous record. 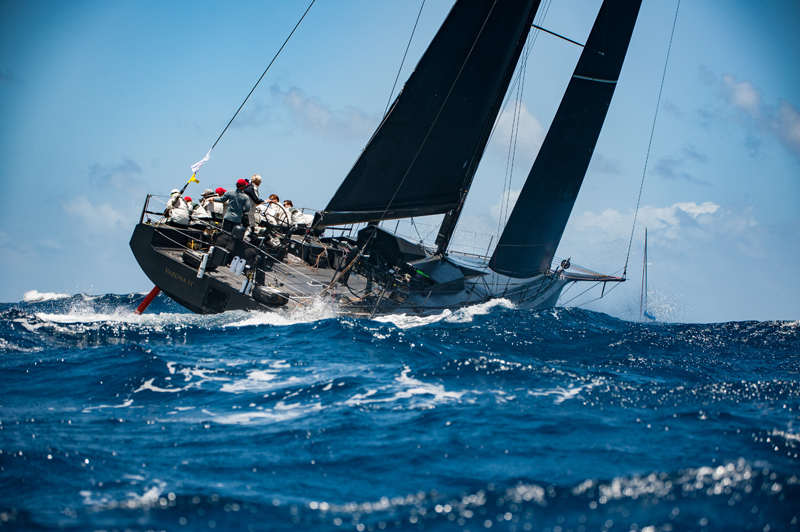 But Varuna – with about 4 hours more on elapsed time – won IRC overall in this extraordinary offshore race. 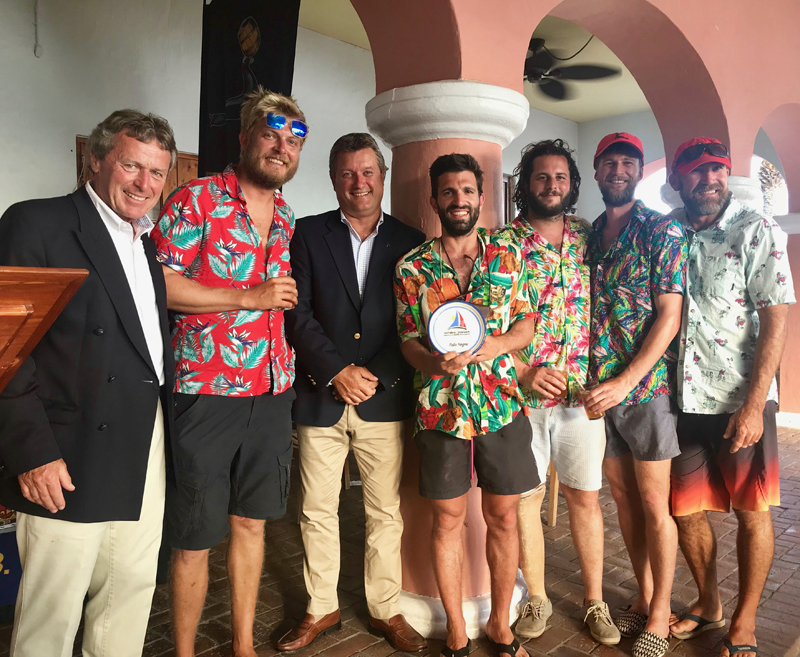 Warrior’s Stephen Murray Jr. commented, “Thank you to the competitors and race organisers for being part of yet another amazing Antigua Bermuda Race. 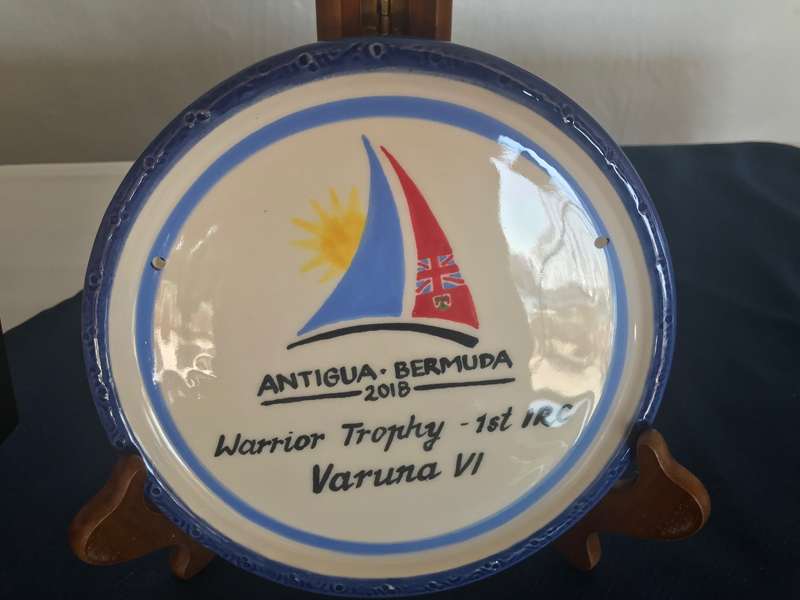 “On behalf of the Murray Family and Warrior Sailing it is my great privilege to present the Warrior Trophy to the Antigua Bermuda Race. 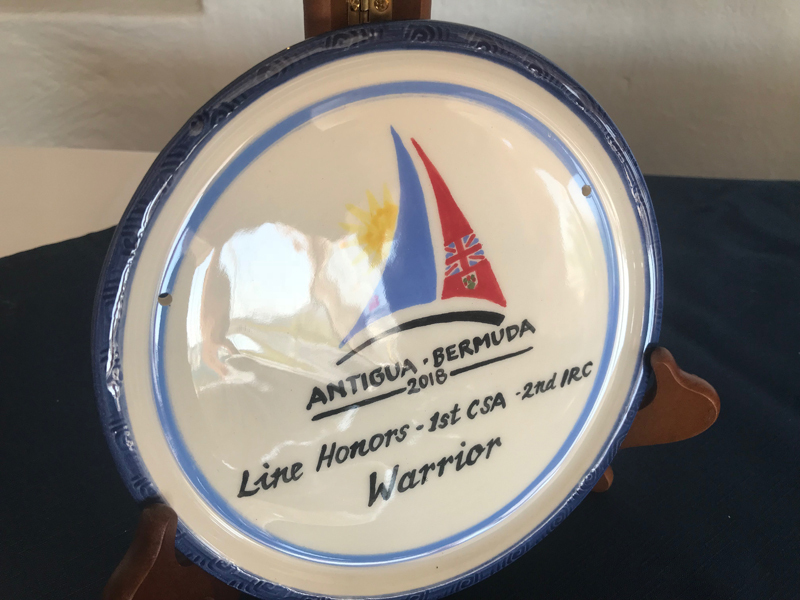 The Antigua Bermuda Race holds a special place in the hearts of all of us at Warrior Sailing. 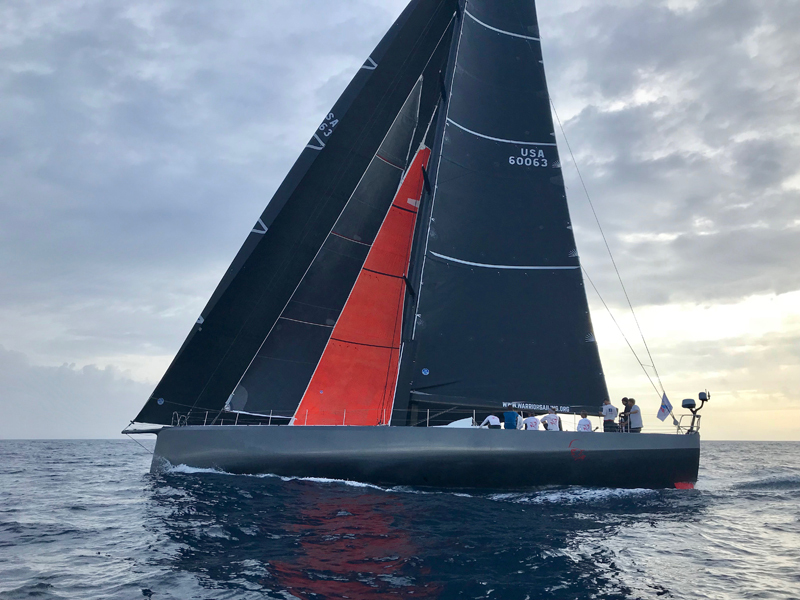 It was the first offshore race for Warrior and our success in that first outing was proof-of-concept for the entire Warrior Volvo 70 project. 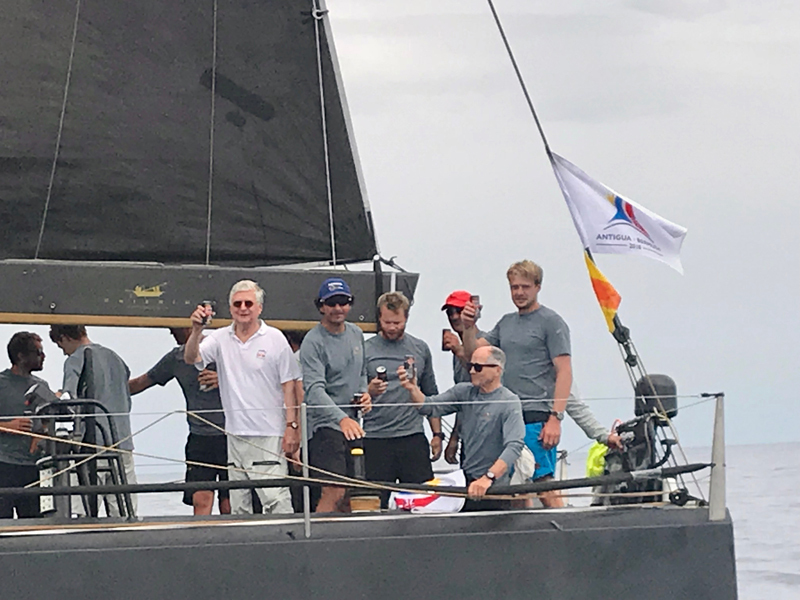 “We demonstrated that we could compete at the highest level of offshore racing while raising awareness of the great work that Warrior Sailing undertakes on behalf of returning veterans. 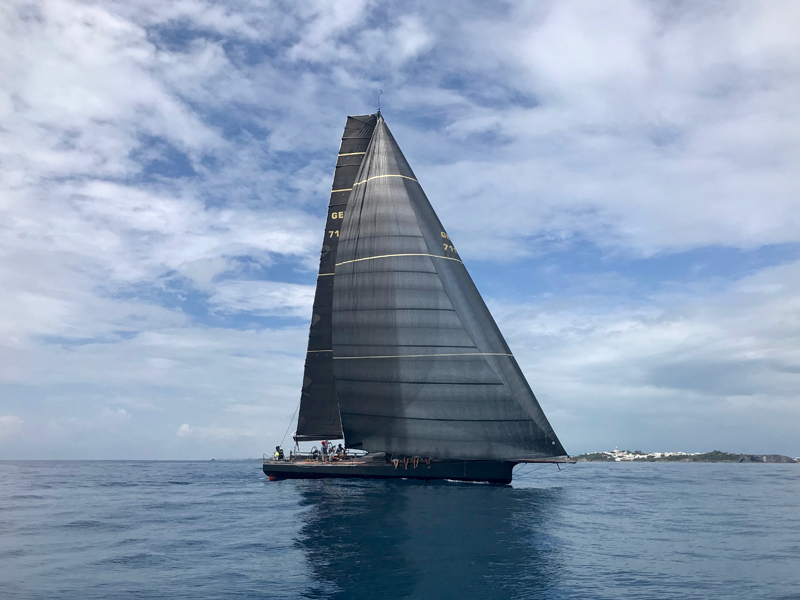 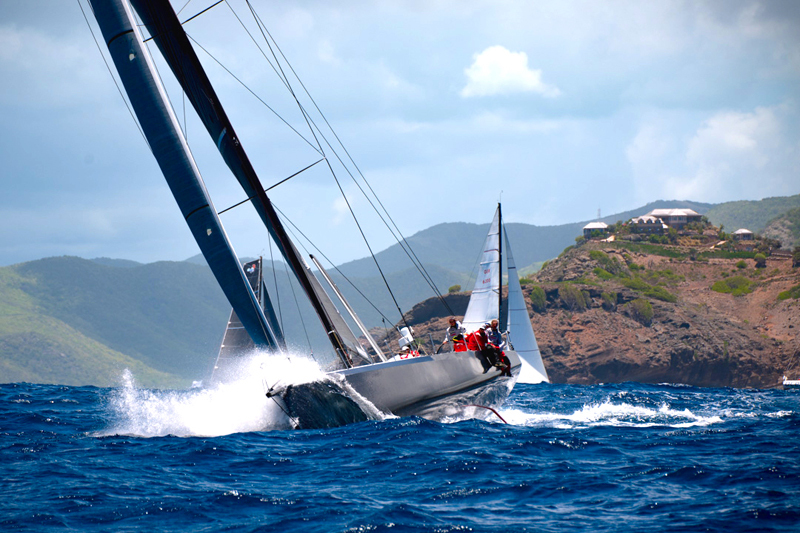 “I look forward to seeing Warrior Sailing and the Antigua-Bermuda Race flourish together in the coming years. 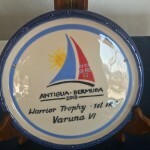 In that vein, I am thrilled that the first recipient of the Warrior Trophy will be the team of Varuna VI. 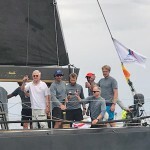 Warrior Crew included Stephen Murray Jr., Ryan Breymaier, Nathan Fast, Jesse Fielding, Karl Funk, Ben Lynch, Jan Majer, TJ Roney, Paul Stanbridge, Scott Tomkins, Chris Welch.